Subscribe to Safe Car News! 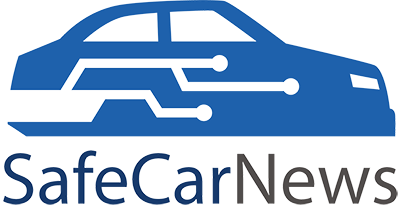 Safe Car News, an SBD Automotive information service, provides an unrivaled news resource for the active safety and autonomous car industry worldwide. 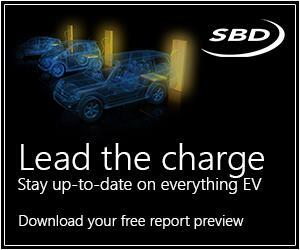 The free website covers automotive safety technology developments and trends on a daily basis. 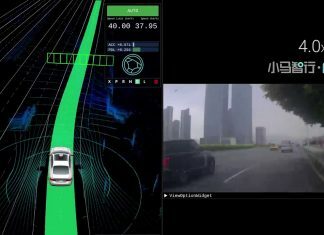 Telematics News content and images is a curated collection of publicly available automotive industry press releases and articles, and are neither created or endorsed by SBD Automotive. The original source can be found at the end of each article. © Disclaimer: Safe Car News content and images is a curated collection of publicly available automotive industry press releases and articles, and are neither created or endorsed by SBD Automotive. The original source can be found at the end of each article.